eclecltica Hair Design & Spa now offers shaving, trimming and treatment care for beards. 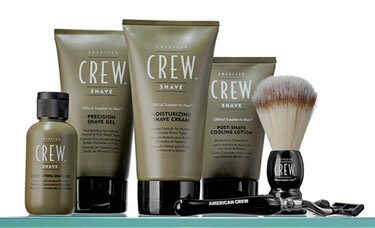 In addition to our salon services for beards, we also offer our customers two product lines for beard and facial care by Urban Beard and American Crew. Urban Beard: Facial hair, just like regular hair requires adequate care and maintenance. Our range of products include beard shampoo, conditioner, oil, wax and beard butter. All of our products are organic and vegan friendly for everyone interested in using certified organic ingredients. 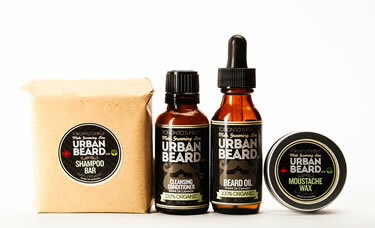 Urban Beard products are handmade in small batches to ensure quality and freshness. Using only high grade all natural ingredients from Canadian companies. Oils are chosen specifically for there softening, strengthening and antibacterial properties to help your beard grow stronger and longer while reducing dandruff.